Hello everyone, the weather was GORGEOUS here in NJ this weekend. We took our babies to the new house and enjoyed sitting on the deck for a spell today. Such EXCITING news, we are going to be in by the end of June, we booked our movers for the 24th. I can’t believe we get to see our stuff!! It has been a year, LOL, who would have thought that, not us that’s for sure. 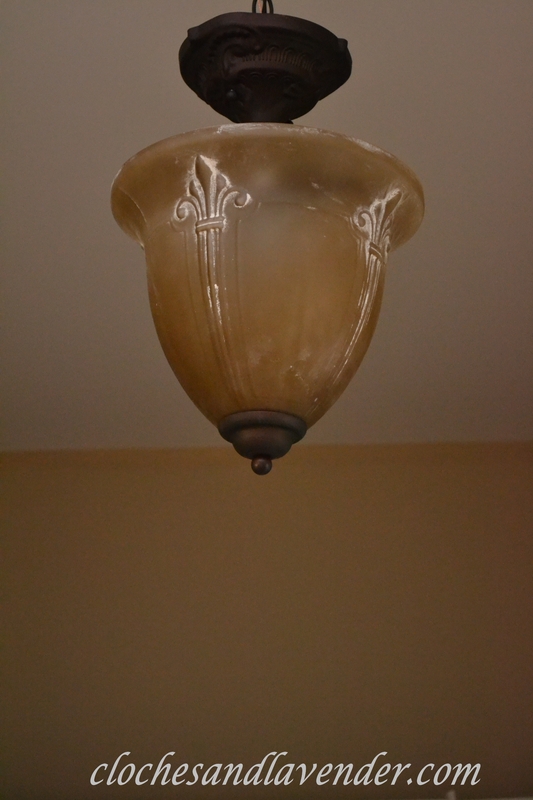 Here are some snippets of things around the new place. The one thing I can say is I LOVE everything that is getting finished. Our fireplace mantle is perfect. Our builder’s son did the job and I got the picture from PINTEREST and it came out perfectly. The bookcase that we have next to the fireplace, squeal with excitement. That means, if you hear someone squealing loudly it is me and I am jumping up and down, even though I can’t jump anymore, LOL!!!! I am so unbelievably happy I can’t stand it. 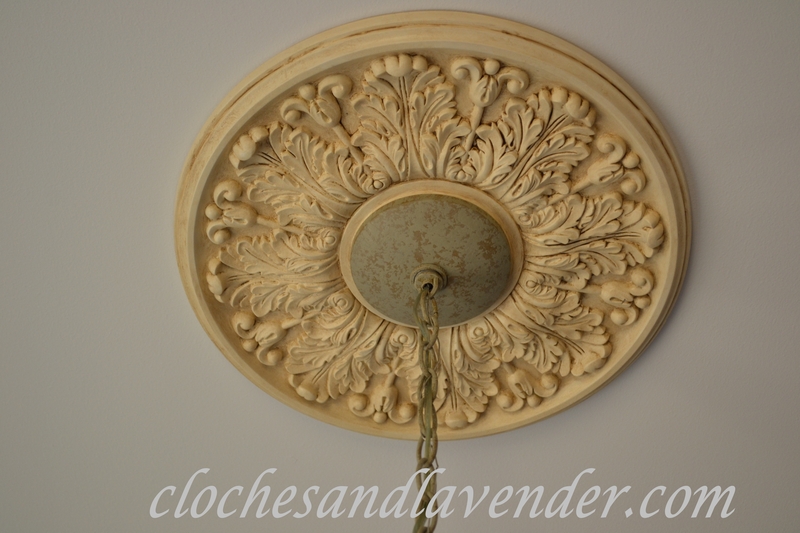 I purchased appliques for the doors of the bookcase and will be painting them to match the trim throughout the house. I am also going to use glaze and age them and we will add them to the doors and I think they are going to add such a great touch. We chose our stain color for the front door and our hardwood floors, and no, I can’t tell you because what fun would that be for you ladies??? You’ll have to wait and see and I think it is going to be a great finishing touch. 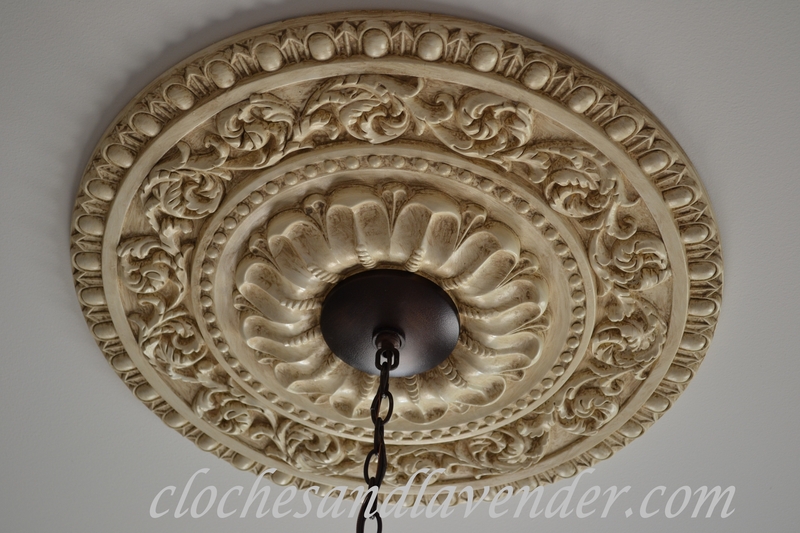 The medallions have been hung as well as the lights and they are gorgeous, have I used that word enough for you yet??? By the way, I will give you a few peeks but I can’t tell you what room they are in because that would ruin another surprise and I wouldn’t want to do that to my girlfriends, No, No. 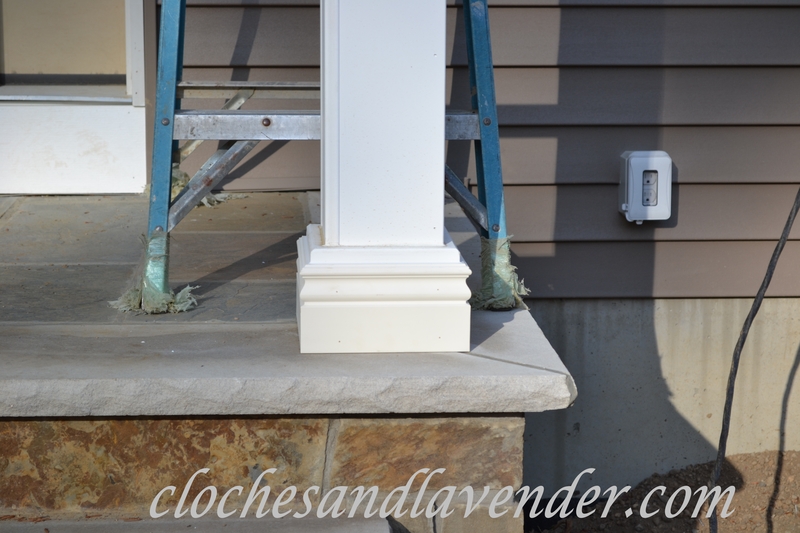 The builder also added my purchases for the pillars out front and ready, GORGEOUS!!!! Just wait until I can show you what they have added, yes, you have to wait. Now no one would want to see that before the sod is put down and the yard is fully grated, would they, No. The thoughts are going through my head now as to where things will go and I can smell the lavender in my new home that I will purchase once we are in and imagine my cloches and many other items spread around our place which we will call HOME!!!! Woooo Hoooo so excited you are finally going to be in the new house. This is so exciting. Hope Peanut and Reeses love the new digs. That will be a little adjustment for them. So excited. I cannot wait to follow you along with all the decorating you will be doing. So fun. I am just so happy for you. YAYYYYYYYYYY! Can’t wait to see it. Solo excited!!!! I remember that feeling when you get so close that it actually feel like its going to be finished!!! Thanks so much girlfriend and now is the fun part!! How exciting for you. I know that you are so excited and everything looks so lovely. Thanks Mary and I am so excited!!! Wow, it is amazing….All amazing…You have us on the edge of our seats now!! Soooo exciting, Cynthia!! It’s been a long time coming, but I know once you’re moved in it will have been worth the wait. I’m anxious to see pics of everything! I can’t wait to show everything and ben decorating away. I have so many plans! Such beauty in every snippet! So excited for you! Can’t wait to see it all! Shenita thanks so much, I can’t wait to show you and to get cracking on decorating!!! Very exciting Cynthia…I know you can’t wait to get in and start decorating!! I loved all your little peeks! Thanks Martina and you are right I can’t wait to decorate and makes things pretty. I have projects already in mind! Oh my gosh, Cynthia, you are winding us up here! : ) I can’t wait to see everything but I know you want to do a big reveal and tour after waiting so patiently for your new home to be completed. Thanks Kathy, plus I want it to be pretty!! Cynthia, it looks like everything is coming together! I know you’re excited! It’s been such a long time. I love the medallions with your light fixtures and the columns look fabulous! Thanks Betsy, it has been a long time. 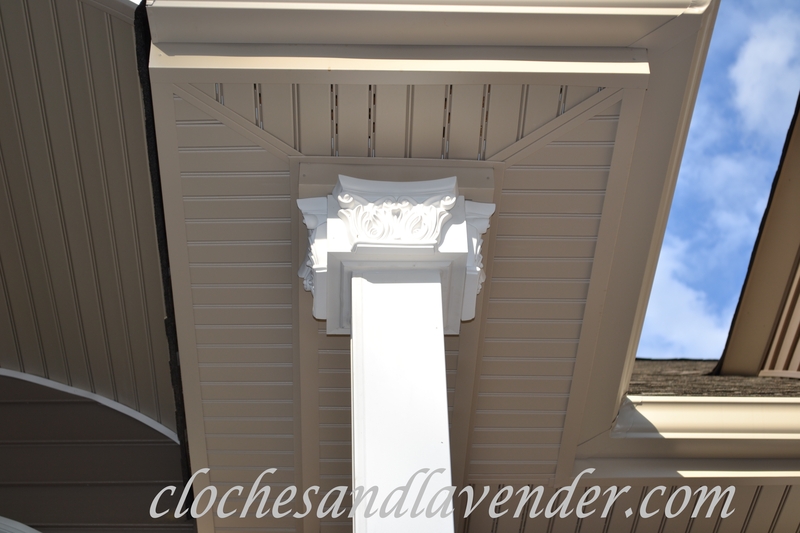 I am really happy with the medallions and the addition to the columns was the perfect finishing touch. The lighting and columns look great…and I am sure you are waiting anxiously for the day you finally get to move in to your beautiful home! You have no idea we are counting down the days. Things are very busy right now. I’m so happy for you! I know you’ve been waiting on this day for a long time. I can feel your excitement. Looking forward to seeing your home as you fill it up and make it beautiful. Thanks so much for all the encouragement and I am just starving for creativity and decorating!!! Yay! I’m so happy for you, Cynthia! It’s so exciting that you finally have a move date! 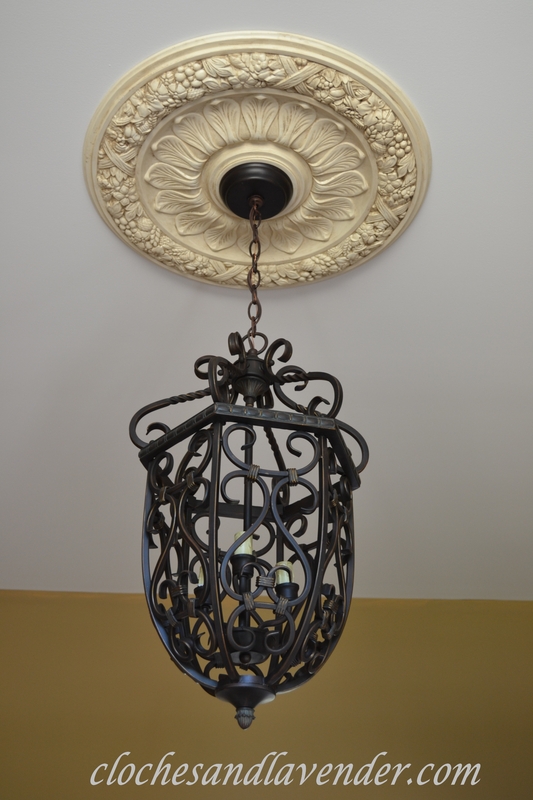 Your medallions look fantastic, and the light fixtures are really nice. Can’t wait to see more! Your excitement is palpable Cynthia! I’m thrilled for you! You deserve this and I can’t wait to see the end result. From what you have shown us thus far, it’s a sure thing your house is going to be magazine worthy! Can someone PLEASE call BHG??! You’re funny Doreen, I appreciate that, I am trying really hard to make this home what we really want. Wait until you see the bookcase and the mantle that was built for the house, GORGEOUS!!!!! Our carpenter is so talented. Thanks Des, I wasn’t everything to be pretty!!! Any of us who have built a new home know how excited you must be getting at this point. Your details are lovely, and I know you are imagining how the house will look and feel when it is truly yours. Thanks lulu, I am starting decorate in my mind. This has been so long, we are ready. We can’t wait and can’t believe it is finally time!!! I also can’t wait to get decorating. Thanks so much I think they really make a difference. I use that word a lot when I am so excited about how things look. It is either that or the word beautiful. LOL. We can’t wait to get in there. Cynthia, I can’t believe you’ve finally got a move in date! How exciting for you! I can’t wait to see all the finishes you’ve chosen and by the preview, it looks gorgeous. The countdown begins!!! Thanks so much Vickie, it is about time don’t you think??? 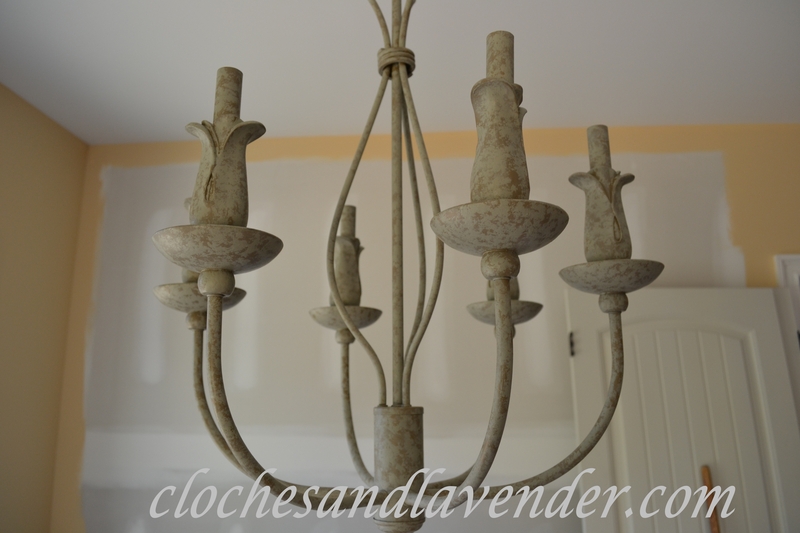 Can’t wait to get my decorating groove on and get back to doing projects. It may take a bit tons of unpacking to do first, sigh. You must be getting so excited! I look forward to seeing it all happen! We are beyond excited and I can’t wait to get decorating finished and starting projects!!! Thanks for following along!